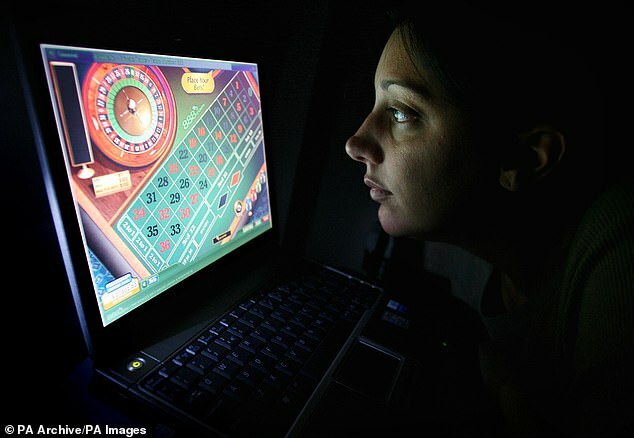 Casinos and betting firms have been accused by experts of grooming teenage video gamers as the next generation of gamblers. The Mail on Sunday can reveal that FTSE 250 company Rank Group, which owns Grosvenor Casinos and Mecca Bingo, has hosted a series of so-called eSports video gaming tournaments where participants claimed to have gambled as they took part. Computer gamers as young as 18 were invited to casinos across the country to play Counter-Strike: Global Offensive – a video game in which participants shoot at each other and plant bombs. It is understood that the prize money for the tournaments was deliberately kept to a low total of £10,000 to attract local players – most of whom were in their late teens, 20s or 30s – as opposed to professional eSports players.